Jenifer Metzger : Winter's Back! Three years ago Winter stole our hearts! No, not the season. Truth be told, I am not a fan of that winter. I am talking about the adorable dolphin from Dolphin Tale. Winter was discovered injured on the shores in Florida. The injuries cost Winter her tail. But with the love of a boy and a prosthesis from a doctor, she survives. Dolphin Tale 2 continues Winter's story when her pool mate dies. Not only is she lonely, but USDA regulations require her to not be alone. Time is running out when Hope joins the aquarium. Just like Dolphin Tale, Dolphin Tale 2 is a beautiful and inspiring story for the whole family. If you are looking for a movie this weekend, please check out Dolphin Tale 2, you won't be sorry! 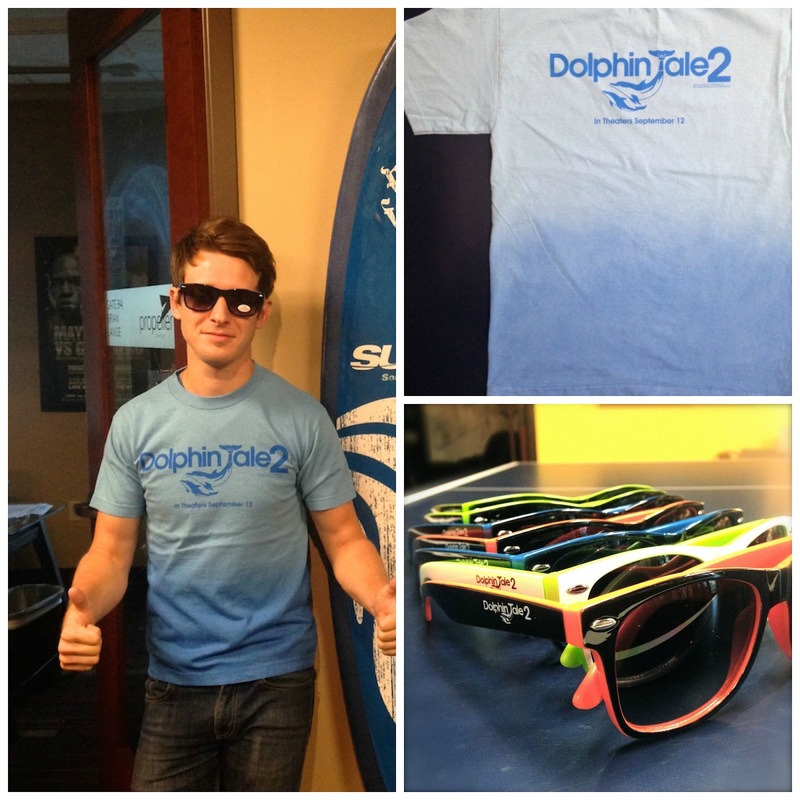 To enter to win a Dolphin Tale 2 tee and sunglasses, complete each task in the rafflecopter below!